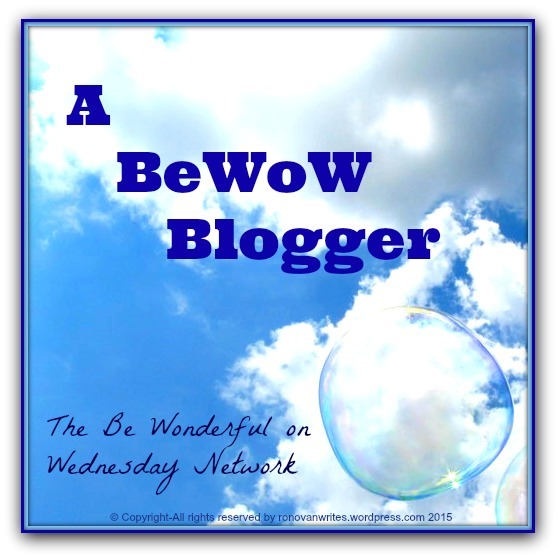 HomeBe A #BeWoW Blogger TOMORROW. Blogshare. I love this! Thanks to Serins for the tip. I’m going to try and jump in tomorrow. Nice!